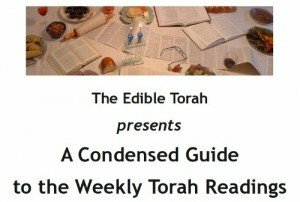 To say that Rachel Barenblat, aka “The Velveteen Rabbi” has had an impact on me as a writer, as a blogger and as a Jew is something of an understatement. She may not be the first person to ever blog about her spiritual journey, but she was certainly the first person who wrote on the subject in a way that resonated with my experience. 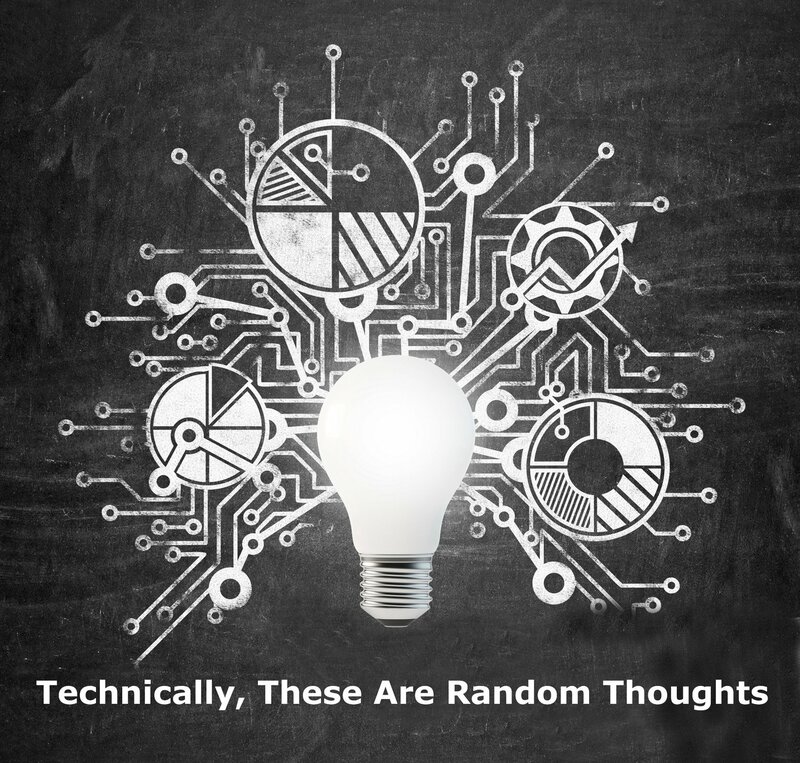 She combined good writing with introspection with just enough information on new ideas (or new to me, at least) on a Jewish concept to make me want to find out more. When I read her posts, I may not have said “hey, I can do that!”, but I always thought “Now I can imagine what that would be like.”. 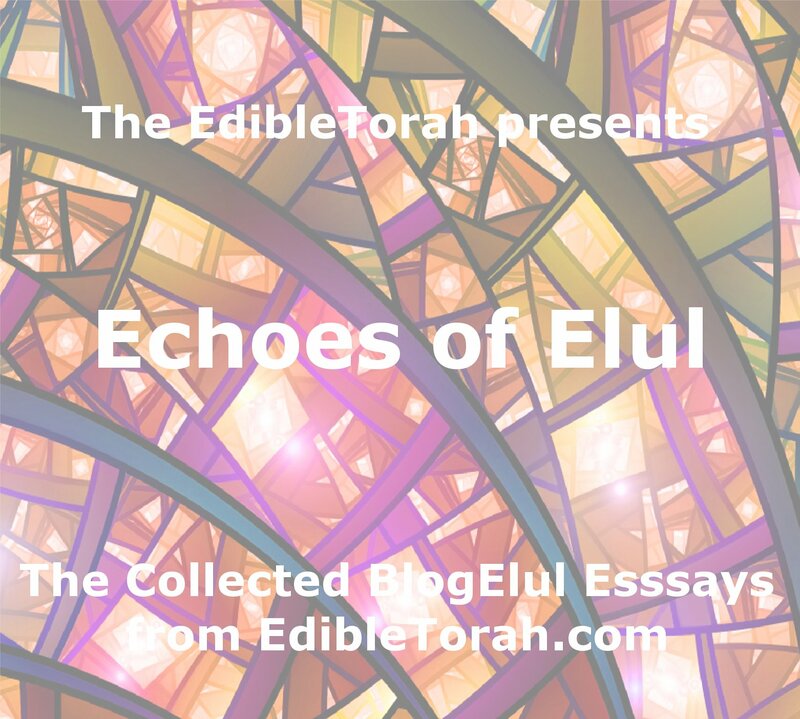 Her poems and stories have found their way into my conversations, Passover haggadot and blog posts (always, I hope, with attribution). Her example is one I actively try to emulate. 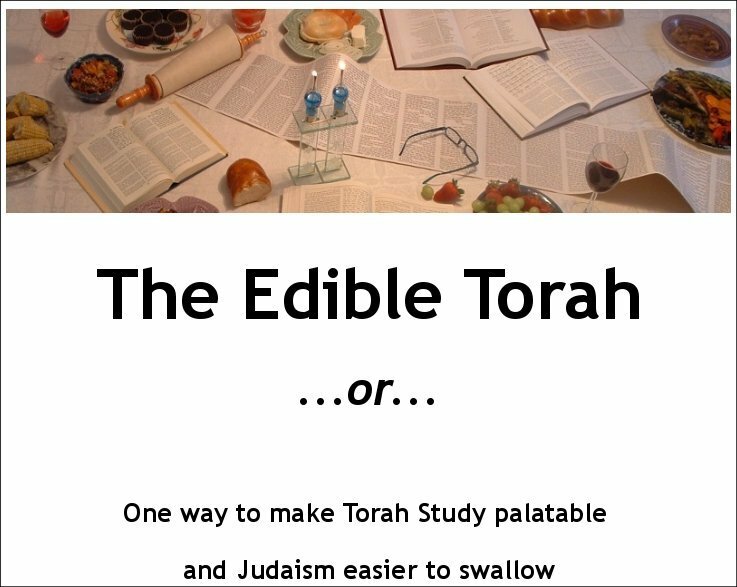 And of course, her blog name, along with the tag line “When can I run and play with the other rabbis?” was (in my opinion) the perfect blend of self-deprecating humor and whimsy to be instantly engaging. Having received smicha (ordination) from ALEPH – the Alliance for Jewish Renewal, Ms. Barenblat is now RABBI Barenblat. Now running and playing with the real rabbis! Siman tov u mazal tov. Yasher Kochah. Wishing you the best as you continue your journey. Thank you so much for this wonderful post! (I love the image at the top — I will cherish that image for sure. 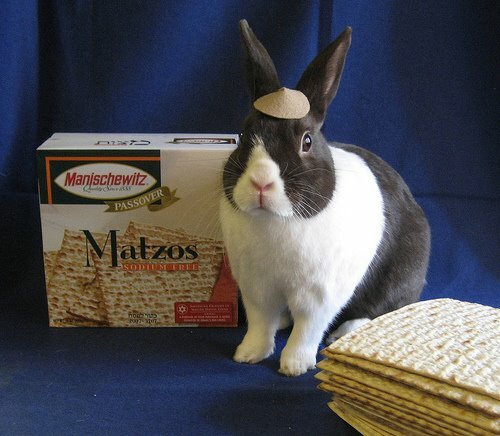 Do bunnies eat matzah, I wonder?) Thank you for reading, for the conversation, and for being a fellow-traveler on this wonderful journey!